Nurturing My Photography - Nekaro & Co. I have seriously neglected my camera. Last month I was going through last years photos to pick out the ones I wanted to print out for the family album. I couldn't believe how few photos I had taken with my "big" camera. I was shocked. I love my phone. I really do, but there is no substitute for a good camera. So now here we are at the end of March. I think I've broken out the Nikon twice. It's bad. I'm bad. 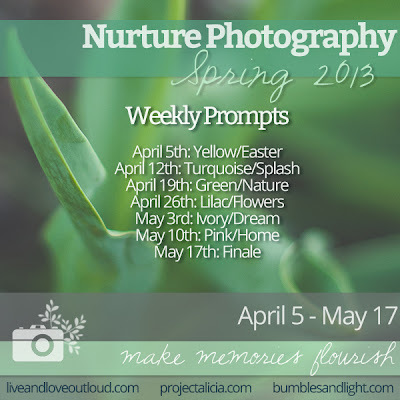 I had planned on doing the Nurture Photography weekly prompts for Winter from Kristi of Live and Love Out Loud, Rebecca of Bumbles & Light, and Alicia of Project Alicia. I have no reasons, only excuses. I just forgot. I'm going to give it another shot. 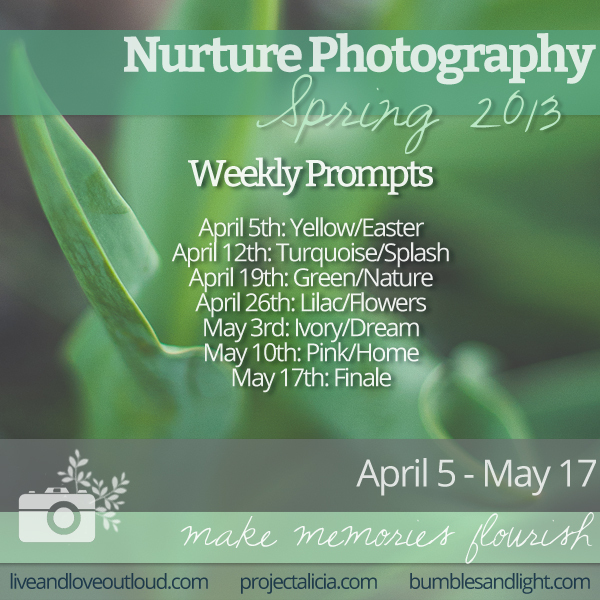 Starting in two weeks, April 5th, is the Nurture Photography Spring Photo Challenge. You can find out more by visiting any of the above blogs or by visiting the Nurture Photography Facebook page. 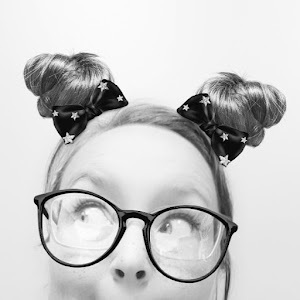 They are also on Instagram (hashtag #nurturephoto) and there is even a inspirational Pinterest board!